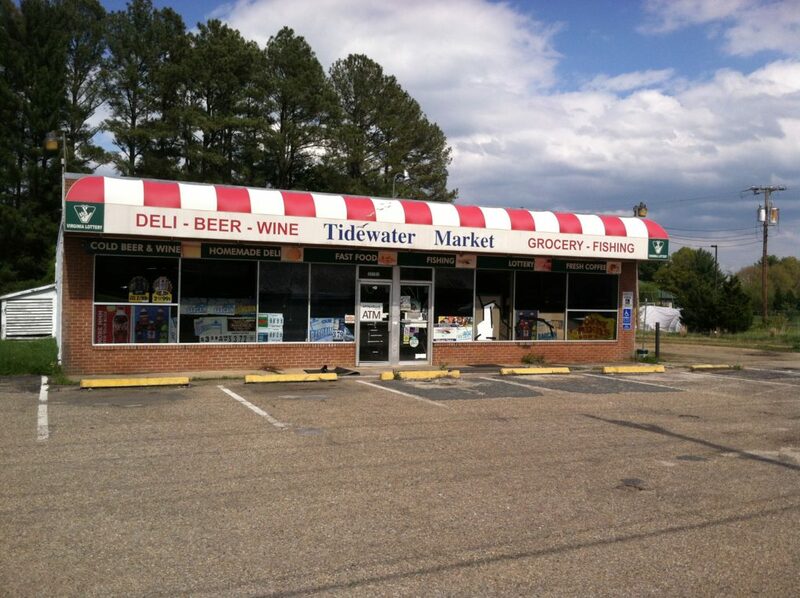 For over 50 years 10721 Tidewater Trail, has housed a multitude of small family run convenience stores. After years of neglect, the building fell into total disrepair. Jarrell Properties Inc. saw an opportunity to revive the old block structure building and give the Tidewater Trail Neighborhood an opportunity for a new small business. For over 50 years 10721 Tidewater Trail, has housed a multitude of small family run convenience stores usually trading under the name “Tidewater Market.” After years of neglect, the building fell into total disrepair. 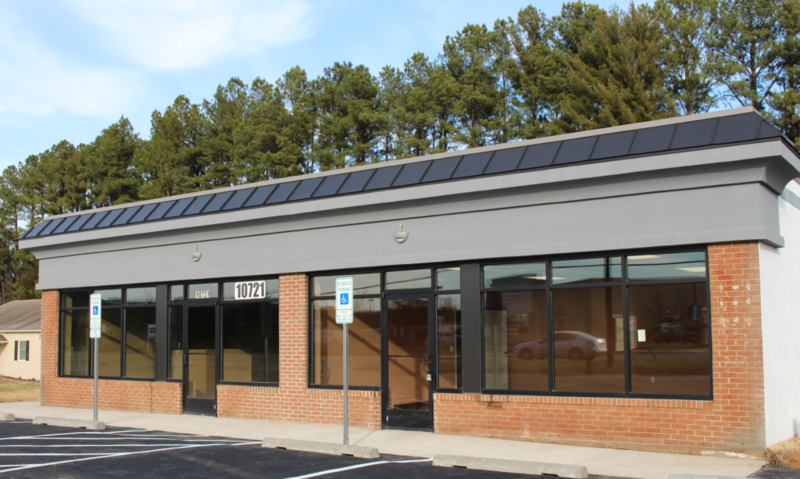 Jarrell Properties Inc. saw an opportunity to revive the old block structure building and give the Tidewater Trail Neighborhood an opportunity for a new small business. The property faced a myriad of problems: improper zoning, lack of sewer, competition from other convenience stores, and the dilapidated condition of the building itself. JPI worked with the County to get the property rezoned to a commercial zoning category. JPI then worked with the neighbors to obtain access to provide sewer service to the property so that an old, obsolete drainfield could be removed from service. JPI then located an ideal tenant for the project. Lastly, JPI has performed an entire renovation of the building. JPI has entered into a long term lease with Enhancing Life Senior Day Care Center. The building has been fully renovated and the site has been modernized to bring it back into productive use for the community.